Put the Great in Your Guac! 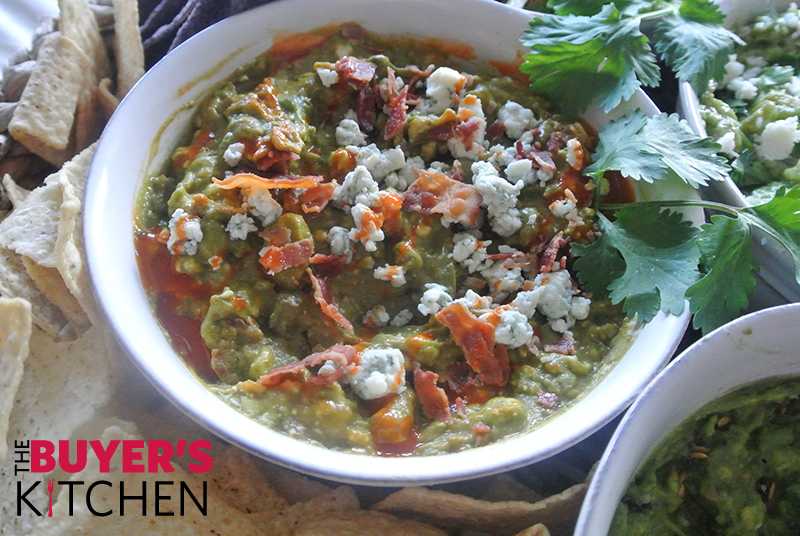 Who doesn’t love some great guacamole? 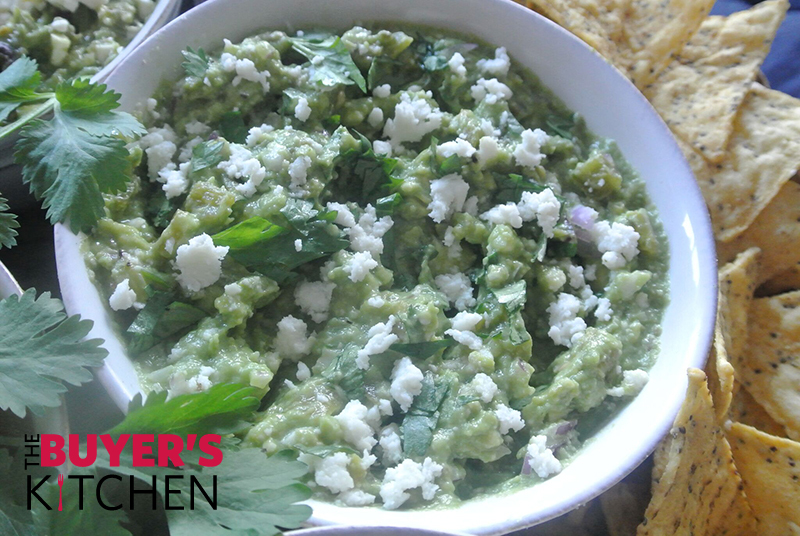 But sometimes plain ol’ guac gets a little boring. 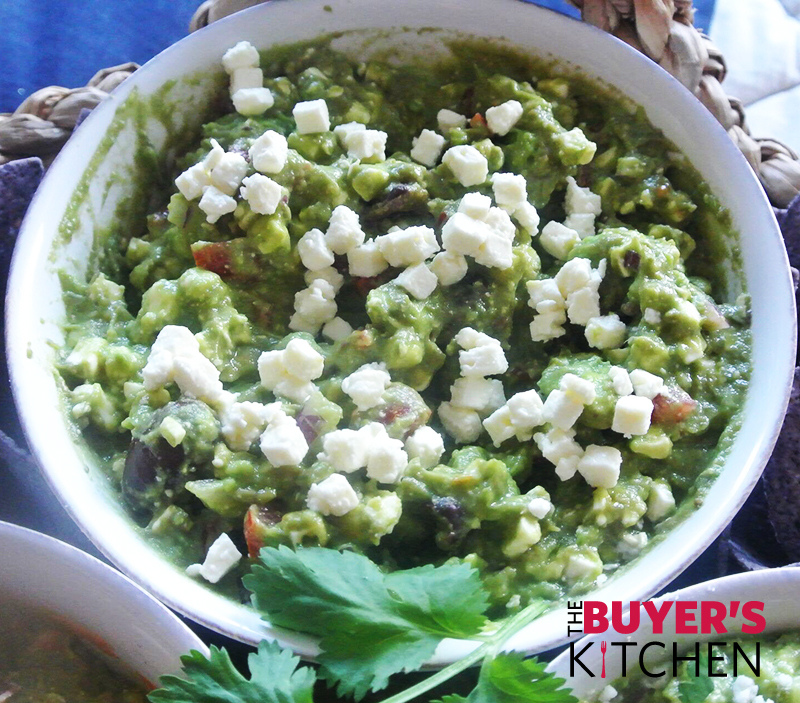 If you’re feeling adventurous, give one or all of our great guac recipes a try! 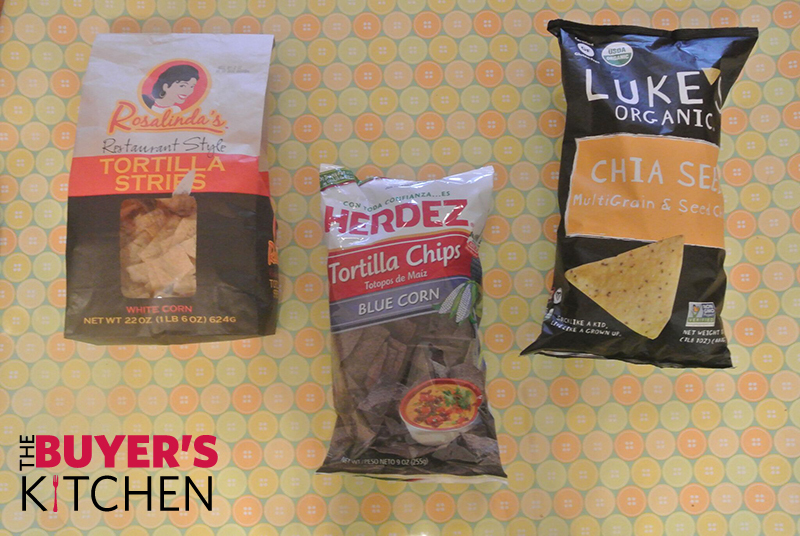 These recipes work really well when served all together as pictured, or you can mix and match to your taste. Mixing up the “dipping vehicles” is always great too—in addition to the classic tortilla chips, try pita bread, chia seed chips, and sliced fresh vegetables like carrots, celery, cherry tomatoes, or cucumber. Start with fresh avocados—half, pit, and scoop avocado meat into a large bowl. Crush with a fork until desired chunkiness is achieved. 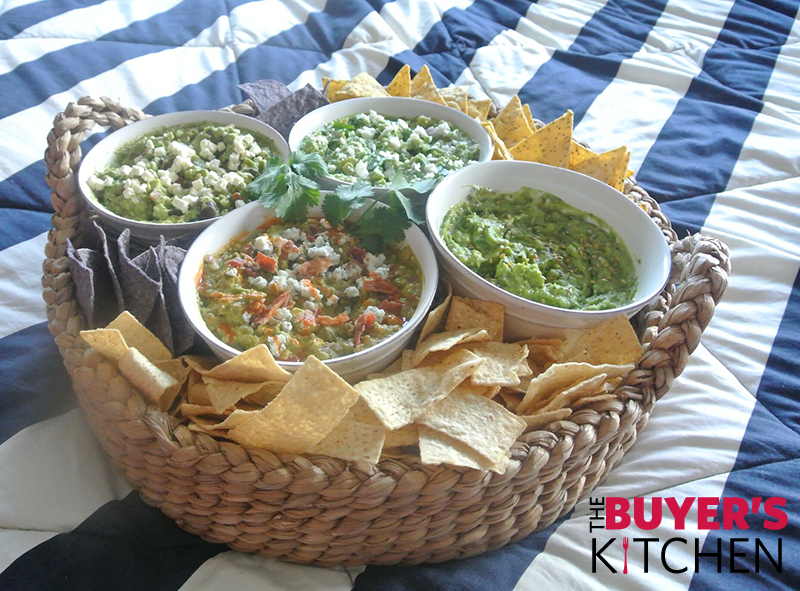 If preparing an entertaining platter, separate the plain guac into four medium sized bowls. Season all with salt and pepper to taste. Now add as much or as little of the inclusions below. It really is a matter of preference—measurement amounts are subjective here. Roasting your own garlic is super easy! Heat the oven to 400 degrees. Simply cut off the tip of a raw head of garlic and place onto a piece of foil. Heavily drizzle with olive oil and wrap into a tight ball. Roast for 20-40 minutes depending on the size of the garlic. Garlic should be tender and aromatic. Allow to cool before removing the garlic from the husk. Squeeze the garlic out of the husk into a bowl. 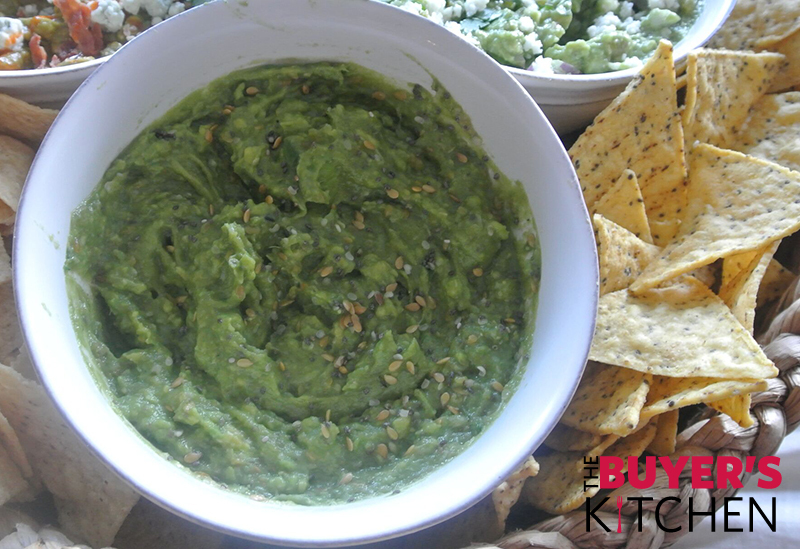 Add the avocado oil and the chia seeds, Mix until the garlic is smooth and the chia is plump. Add into the guacamole and mix until blended.